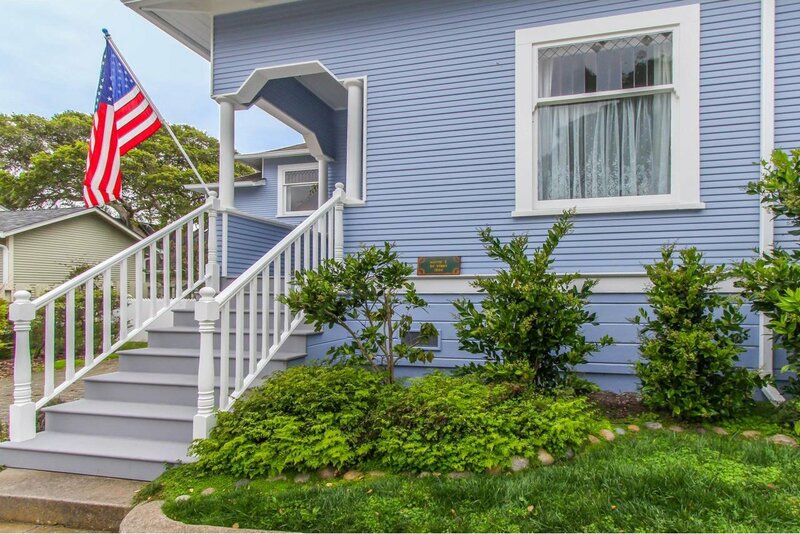 Pacific Grove is known for its Victorian homes, including 669 Spruce Ave., adorned with a 1906 plaque from the Heritage Society. 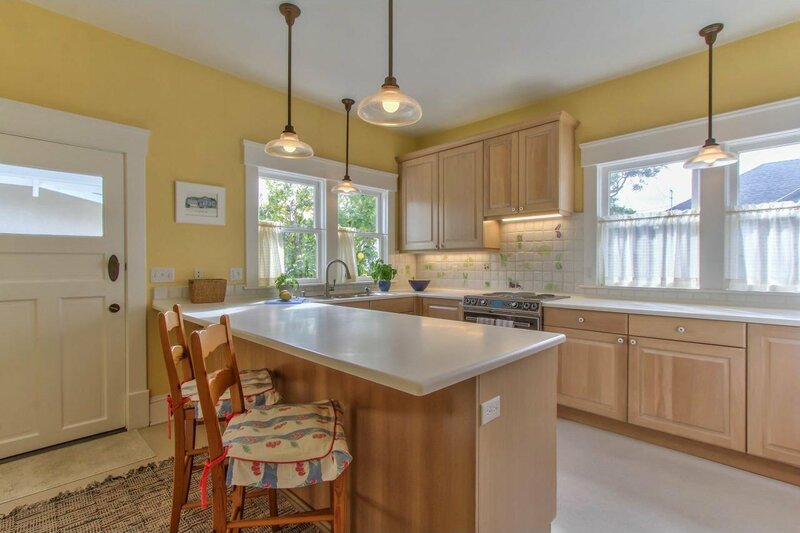 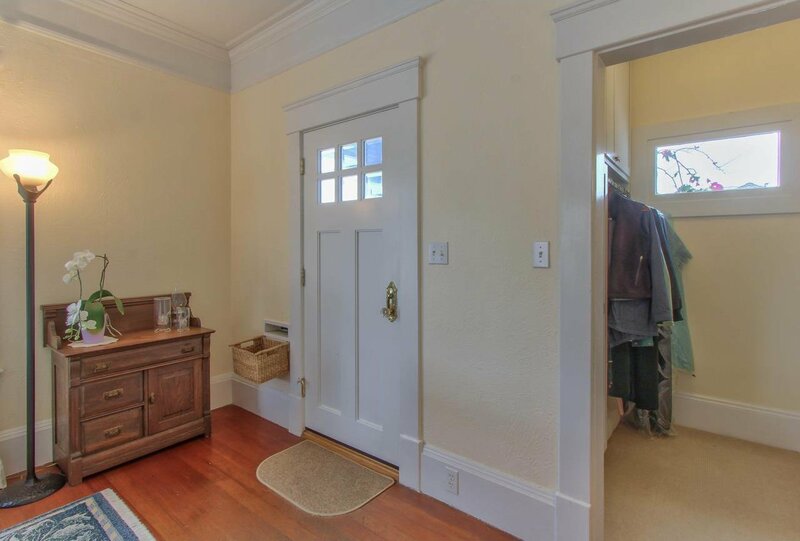 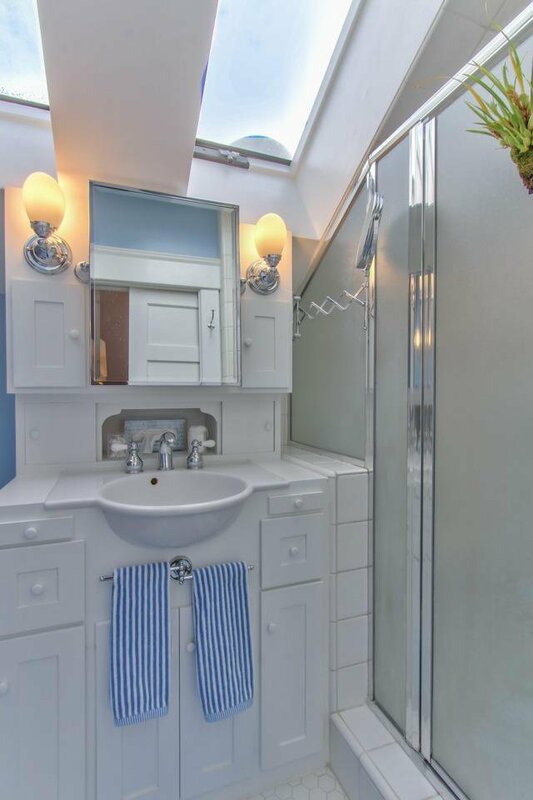 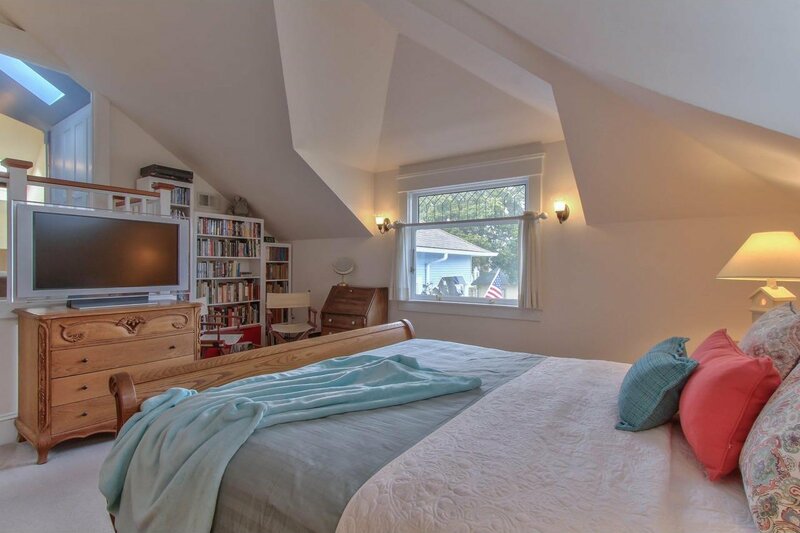 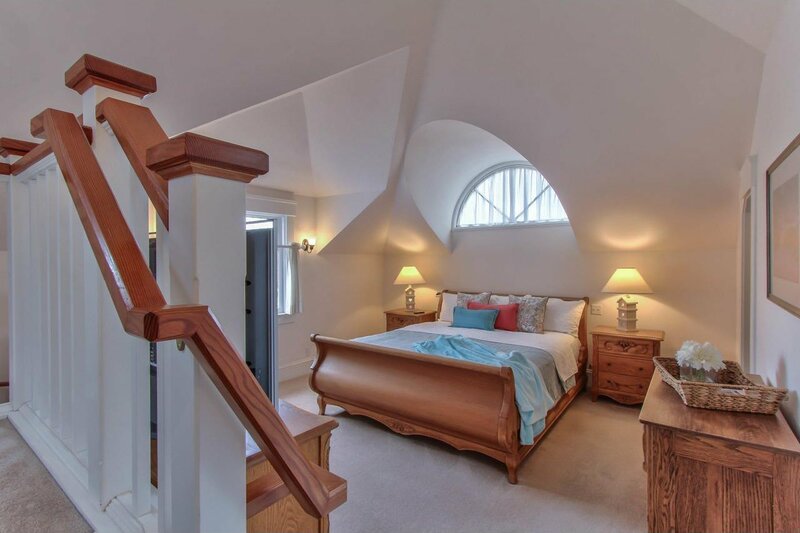 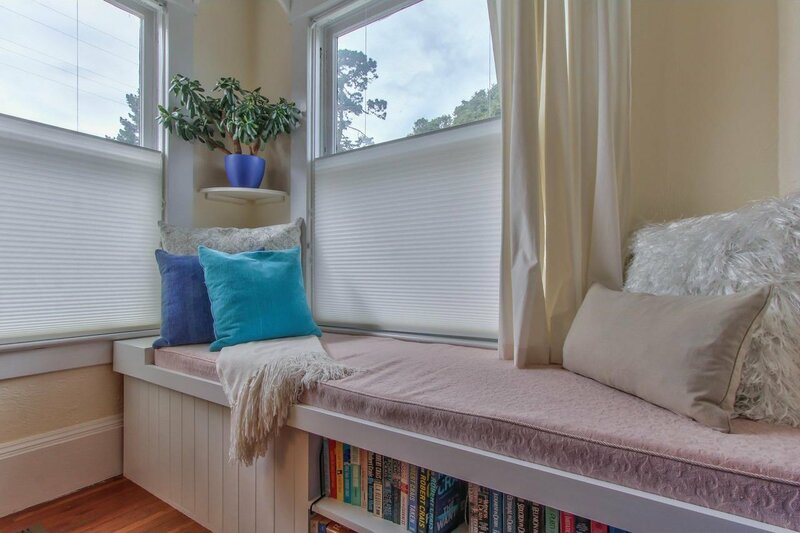 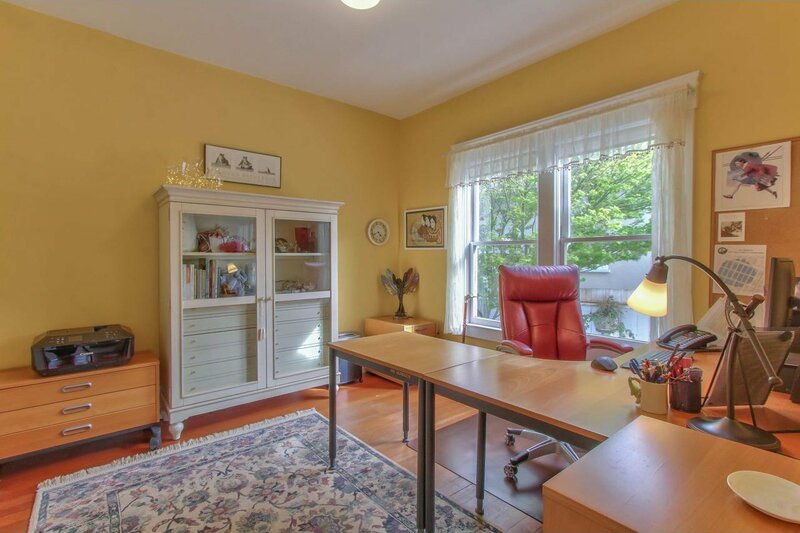 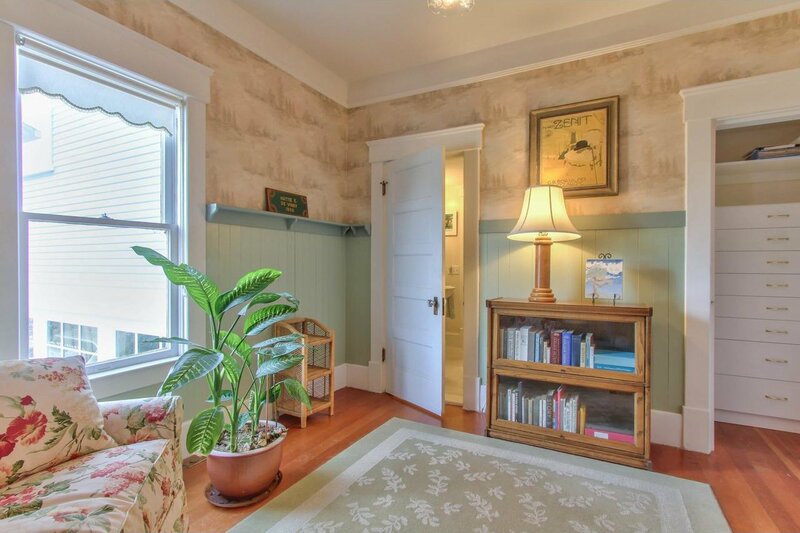 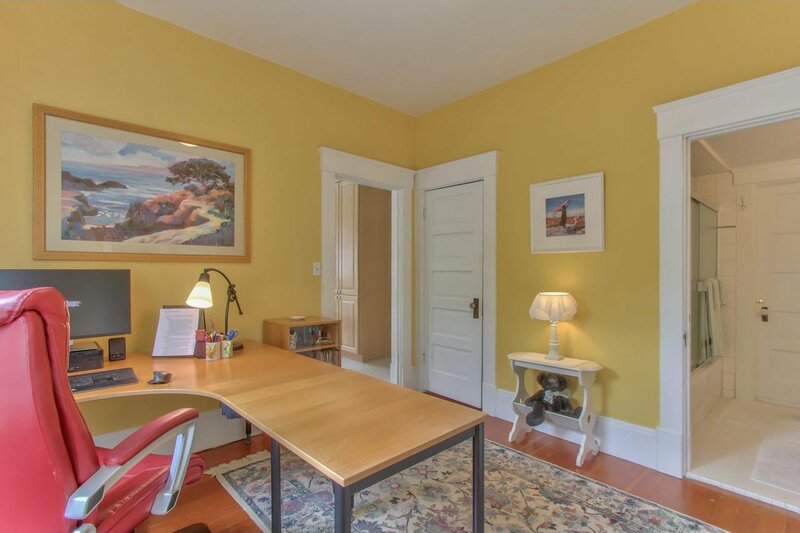 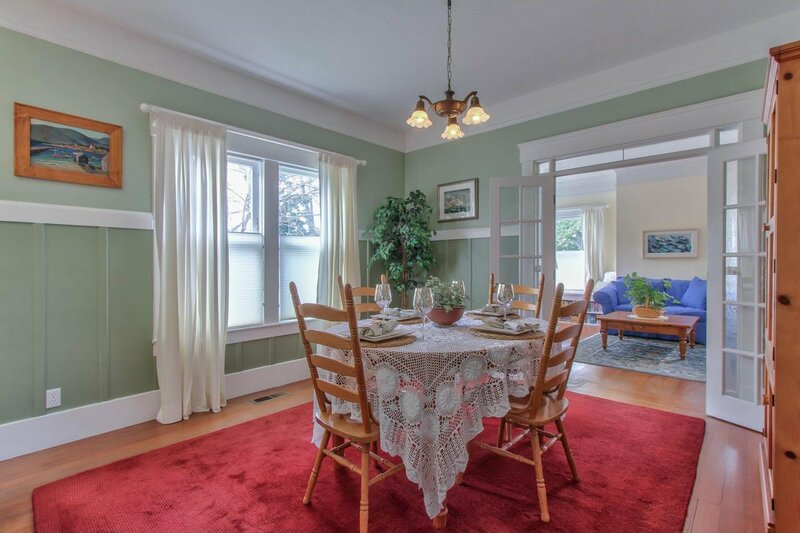 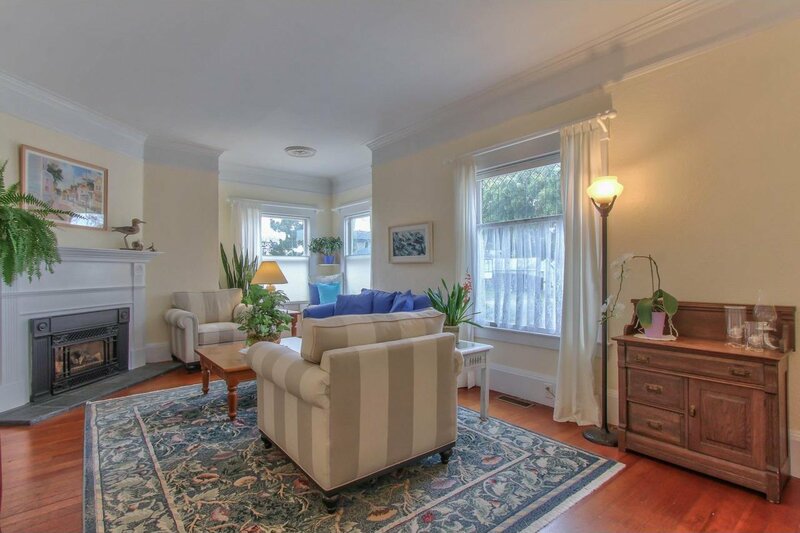 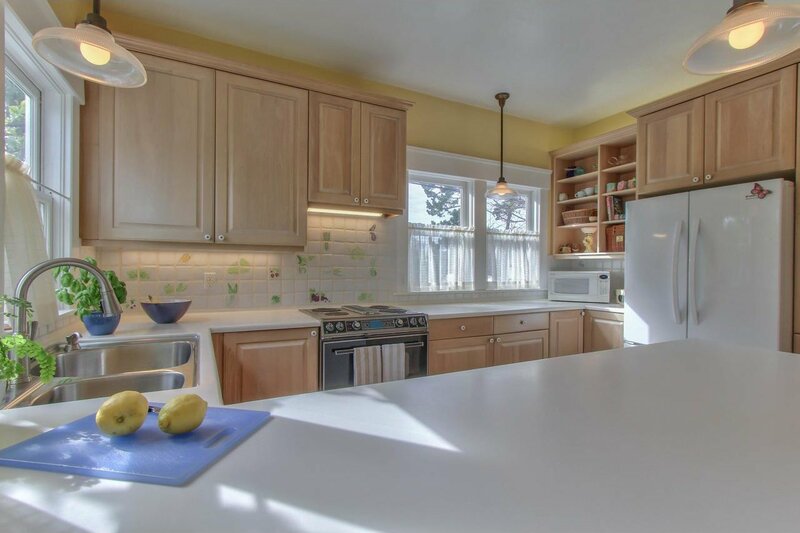 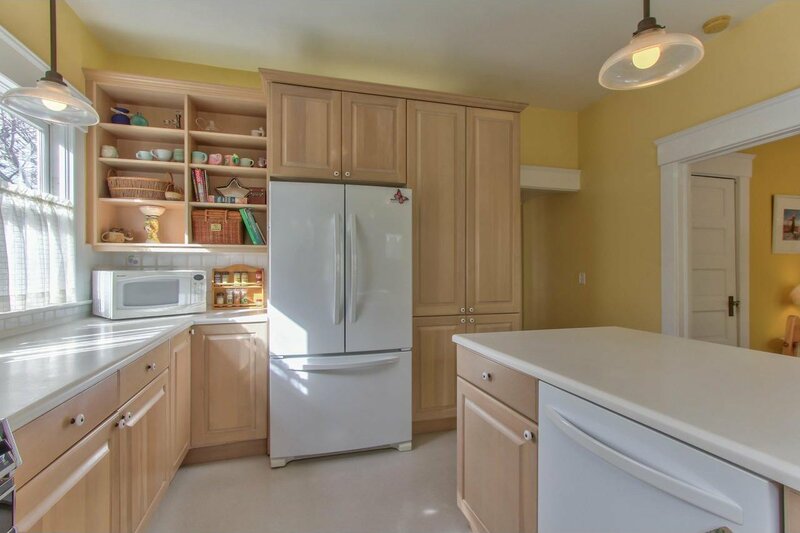 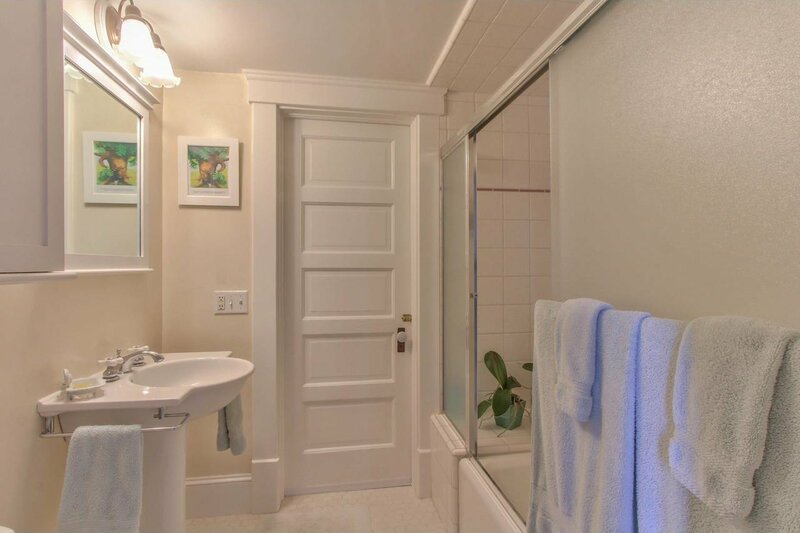 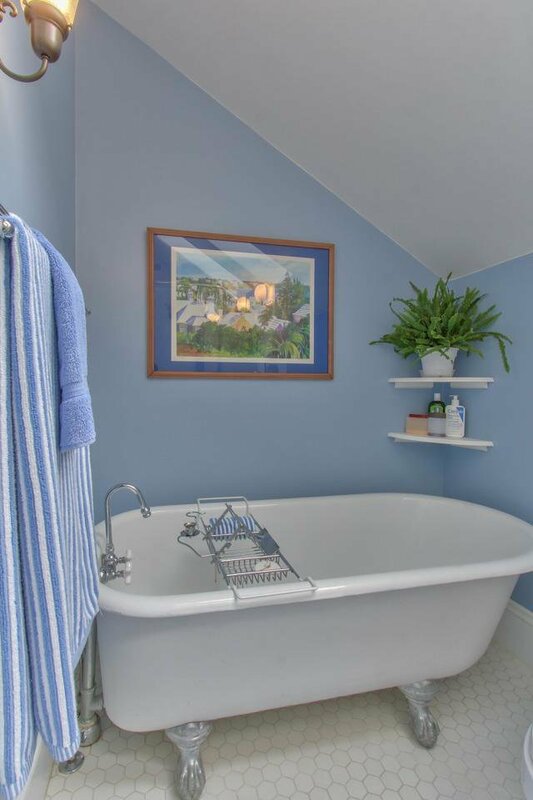 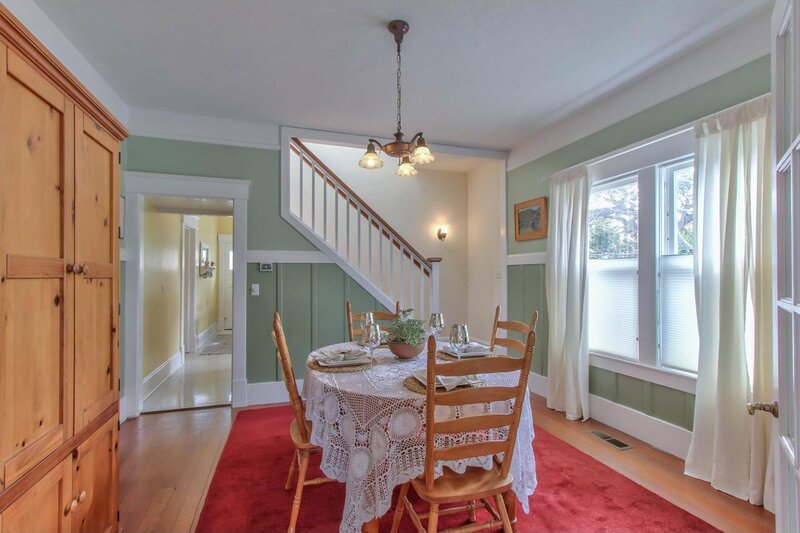 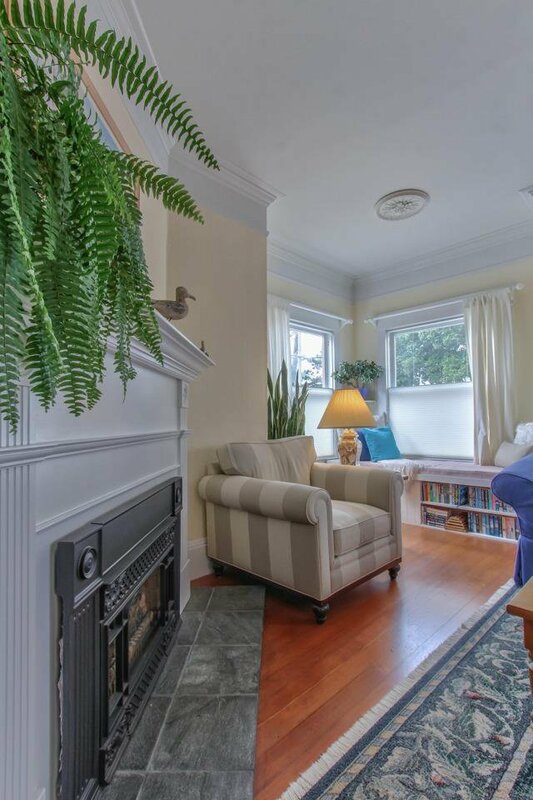 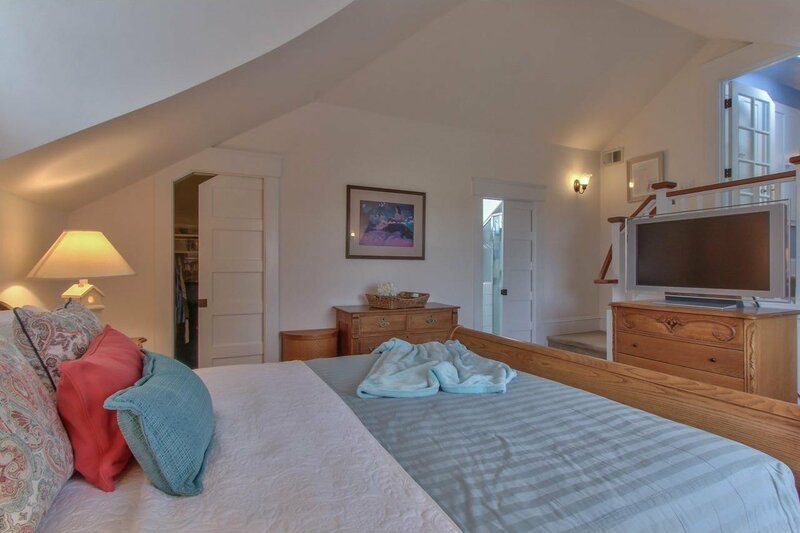 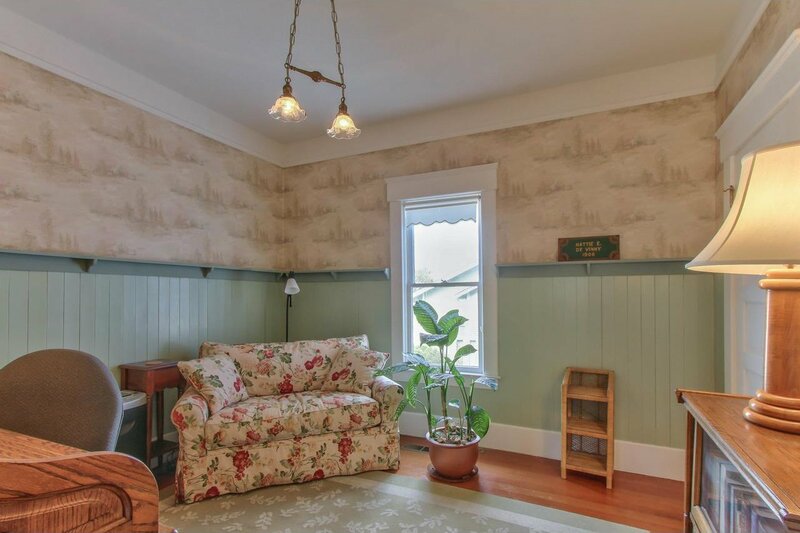 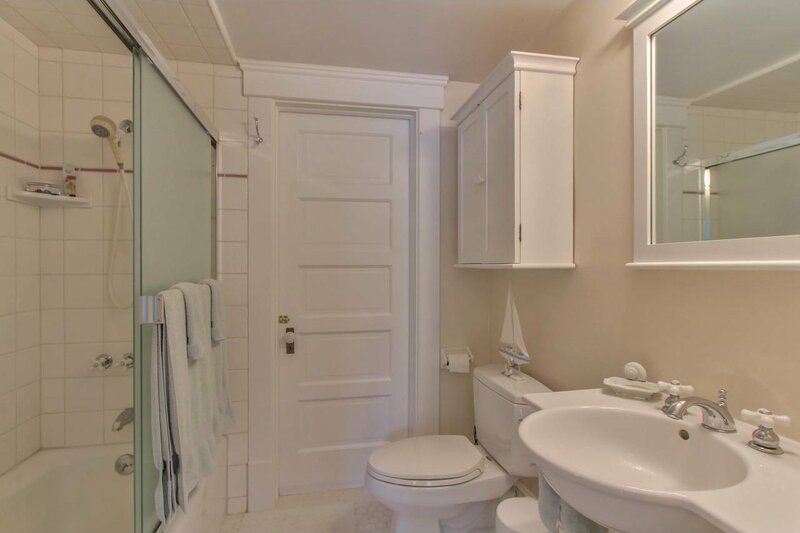 This very livable Victorian provides a wonderful balance of charm and updated amenities. 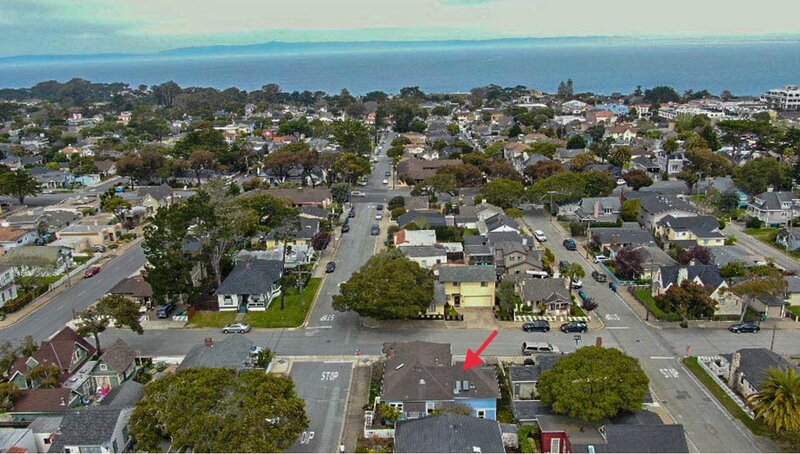 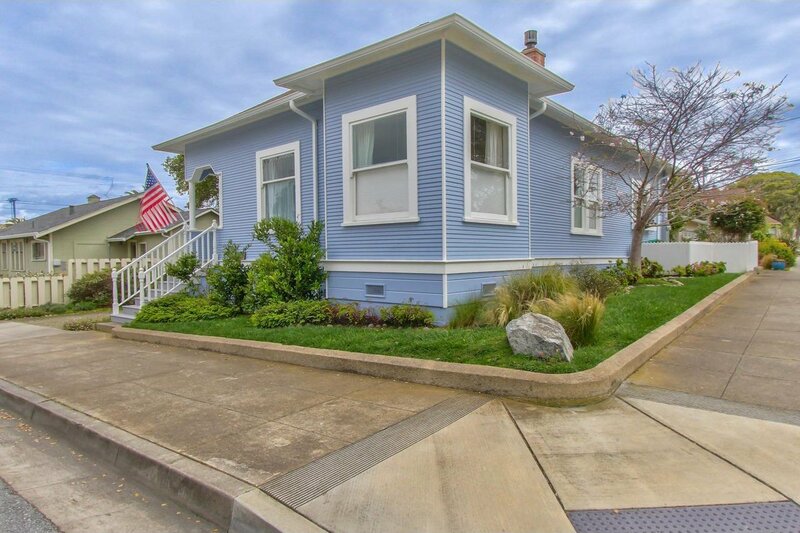 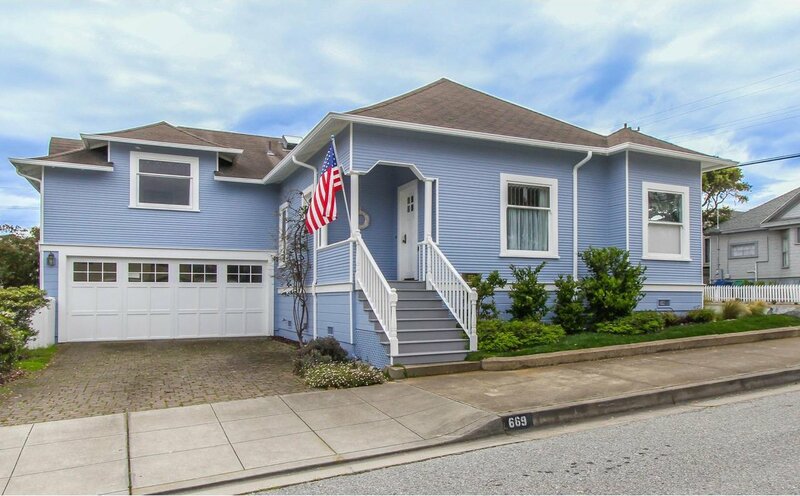 The coastal sky plays off the exterior paint color called Perfect Landing a perfect description for this corner-lot home and its location close to town and top-rated schools. 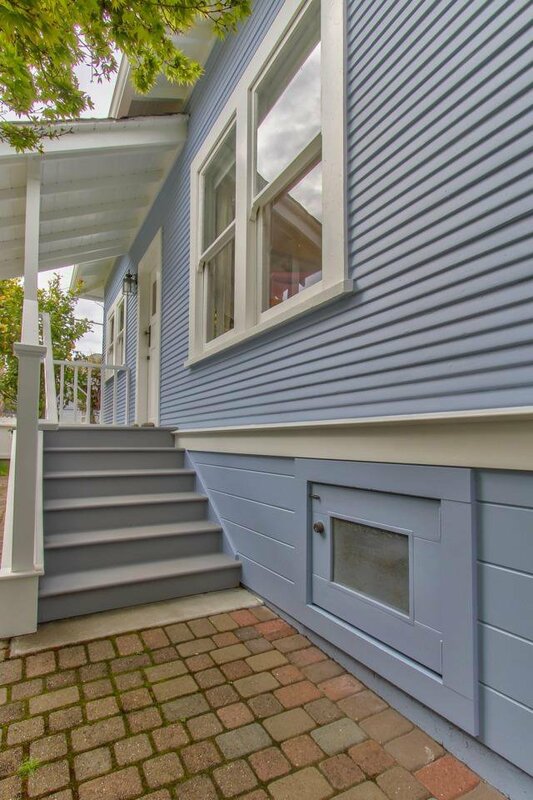 Some of the recent updates: a 200 amp electrical panel, instant-on water heater, upstairs laundry, foam insulation under the floor, retrofitting in the crawl space, and a new garage door. 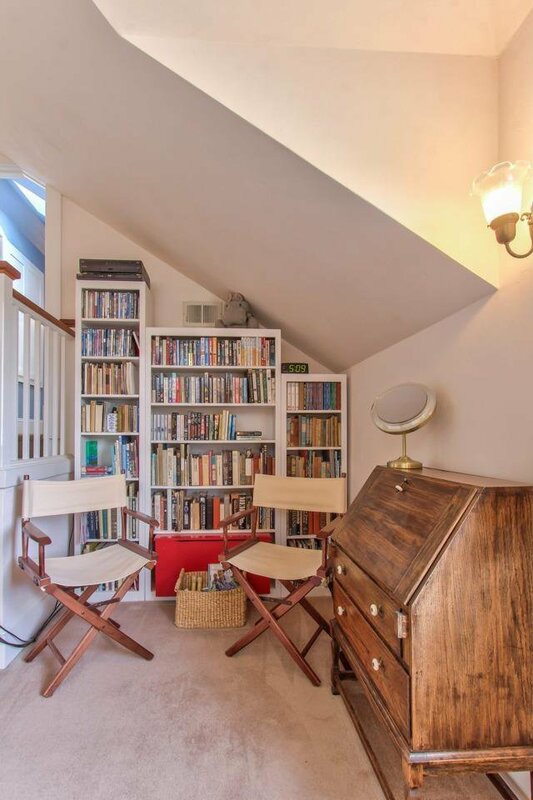 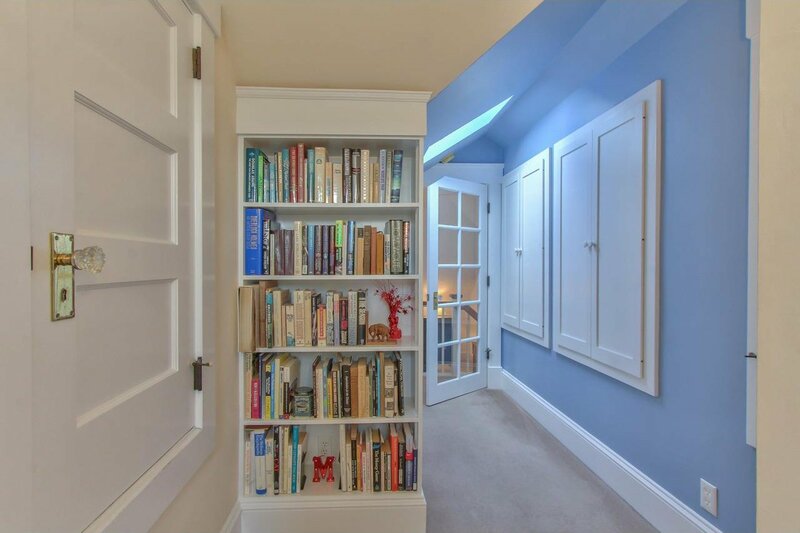 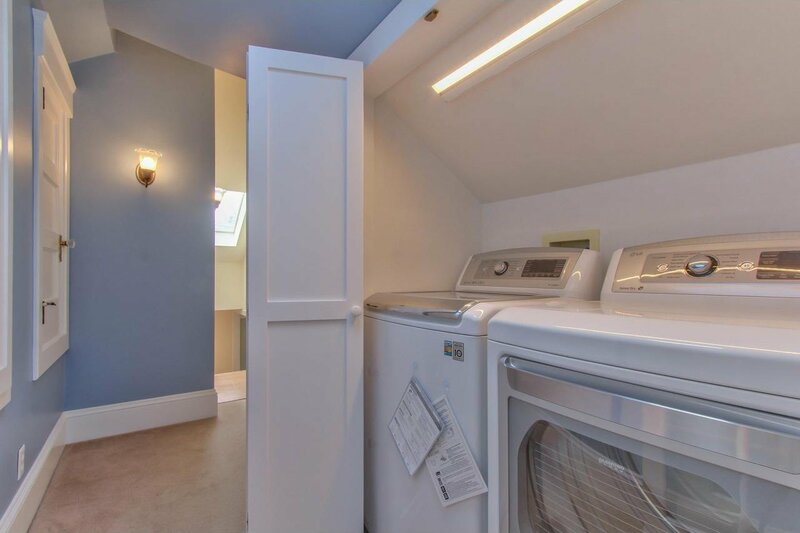 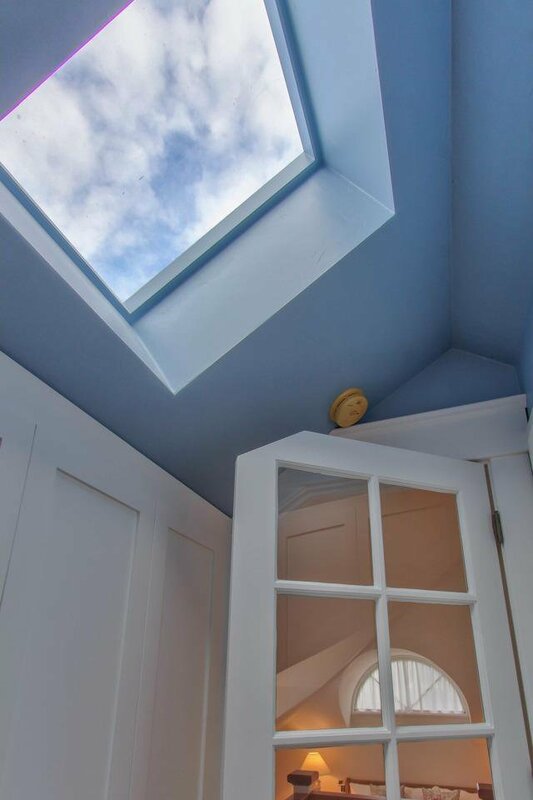 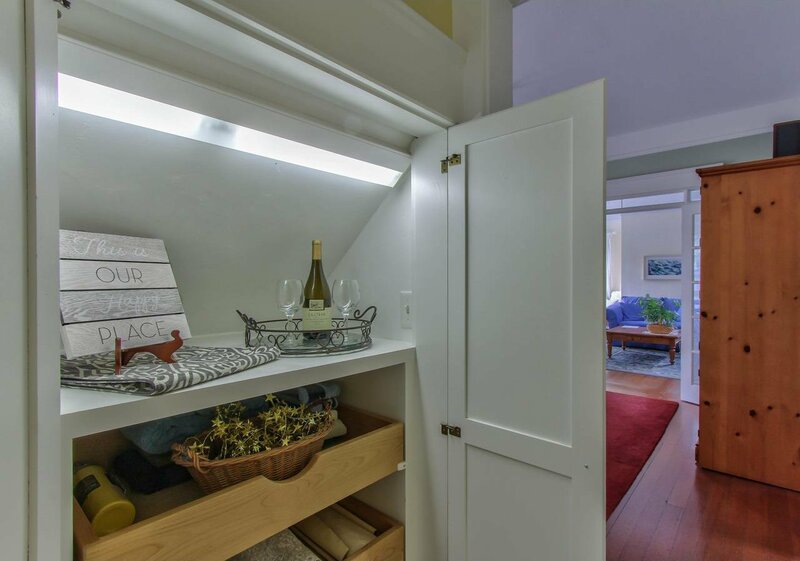 In addition to the two-car garage and paver driveway, the room-sized walk-in attic provides for extra storage or future plans. 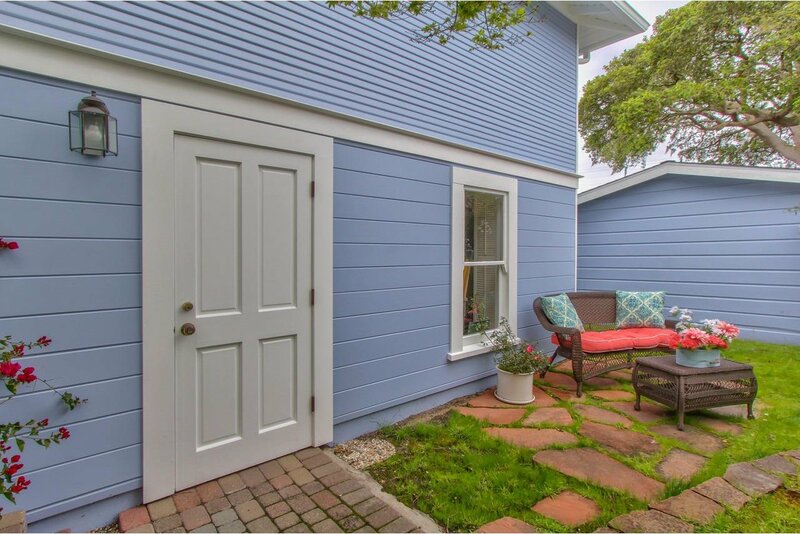 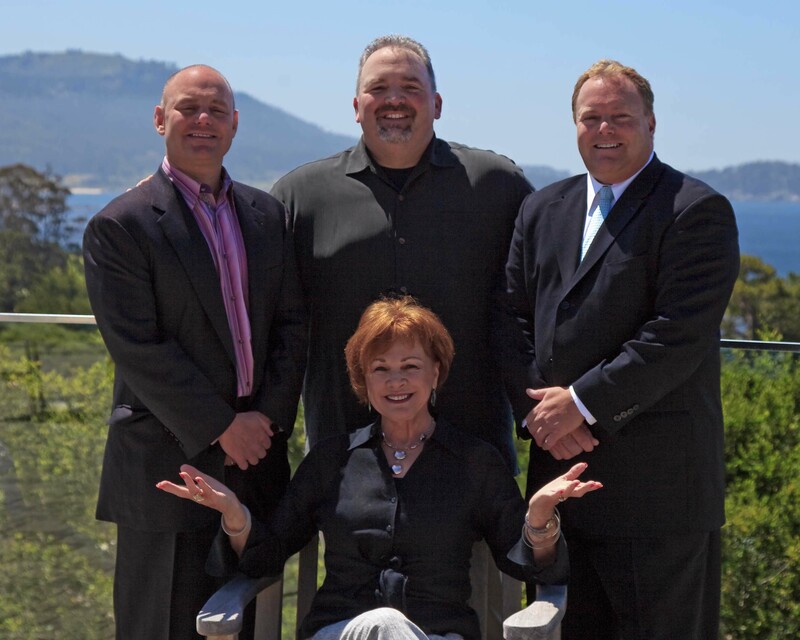 The airy and light-filled master retreat, completed by Stocker & Allaire, occupies the second story, a perfect place to enjoy filtered peeks of the Monterey Bay. 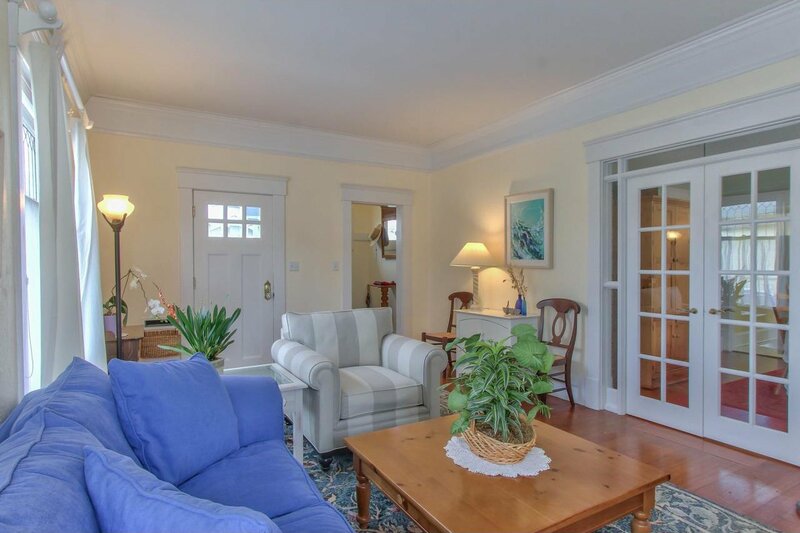 Close your eyes and imagine living or vacationing here at your perfect landing.